Each year Drumright Dental Center offers High School Seniors the opportunity to win a $500 Scholarship! Applications are accepted during February and March of each year and the winners are notified once selections have been made. Check back here next February for the form to apply! 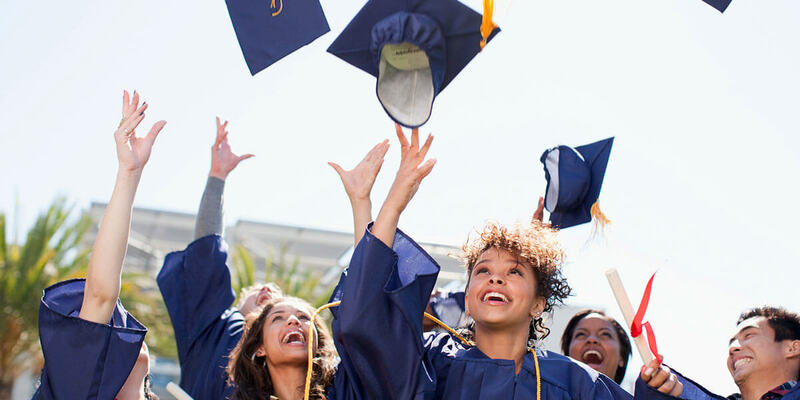 High School Seniors – Win a $500 Scholarship! Fill out the form below to enter to win. Applications accepted from February 1, 2019 to April 3, 2019. Scholarship winners will be notified once selections have been made. Please select the name of your high school. Please submit a typewritten, double-spaced, two page essay on the subject. Your essay must be in one of the supported file formats. An objective, regarding future area(s) of study. A personal history of background, accomplishments in school, academics and extra curricular activities. A explanation of financial need. Your photograph must be in one of the supported file formats. I have read and understood the Drumright Dental Center Scholarship Application criteria listed above.